Arm Yourself with a Strong Team and the Right Resources to Make a Wise Investment. You are about to embark on the exciting journey of finding your ideal home. 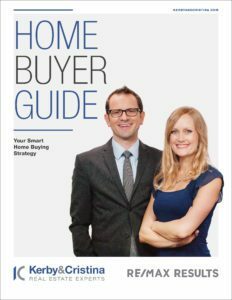 Our team of local experts is ready to guide you through the home-buying process. We are committed to fast, professional and courteous service to help you understand and feel at ease throughout the home buying process. Our trained and licensed agents specialize in the Twin Cities Metro real estate market. We are prepared to find you the right home and get you the best price and terms possible as we negotiate aggressively on your behalf! When the time comes for you to make your next real estate move, call us to be the expert team you can count on during this critical decision. Our goal is to make the process as smooth as possible and save you thousands of dollars along the way. Whether it is your first home or your tenth home, a retirement home, a lake home, or an investment property, we will make your home-buying experience exciting and fulfilling. We are devoted to using our expertise, negotiation skills and resources to achieve these results! Take a few minutes to fill out our Home Buyer Questionnaire to tell us about what you’re looking for. You will receive a free, no-obligation consultation to discuss your Smart Home Buying Strategy.